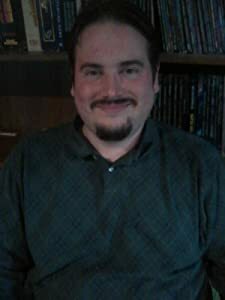 Michael has been a working writer since 1998. 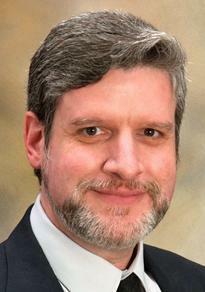 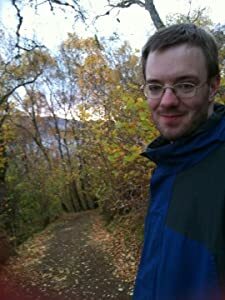 In 2013, Michael ended his tenure as a reporter at the Falmouth Enterprise to focus on his creative writing. 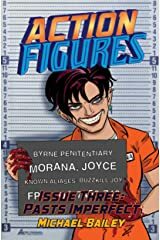 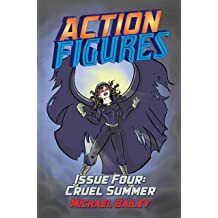 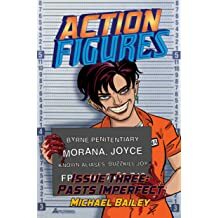 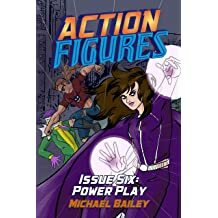 In September 2013, Michael released his debut YA novel "Action Figures." 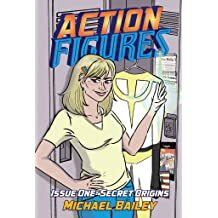 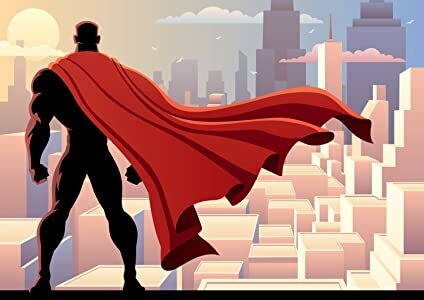 Every book in the series has landed on Kindle top ten best-seller lists, and "Secret Origins" was the number one book on two Amazon best-seller lists (June/July 2016). 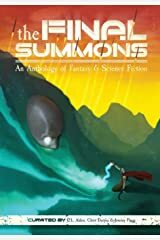 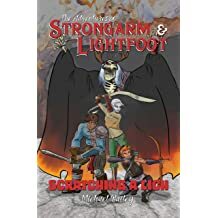 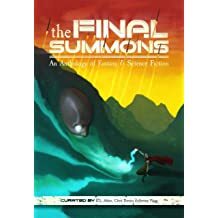 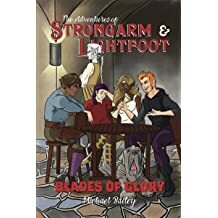 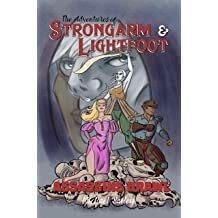 His first adult novel, "The Adventures of Strongarm & Lightfoot," a humorous fantasy adventure, was released in 2015. 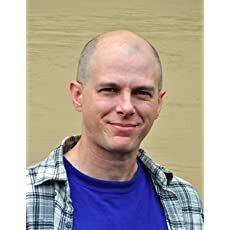 His urban fantasy trilogy, "Well-Behaved Women," debuted in September 2018. 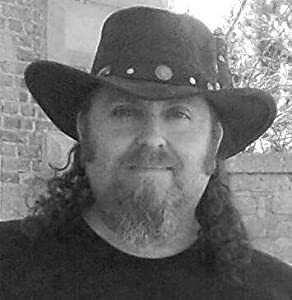 Over the years Michael has contributed several articles to Renaissance Magazine and other local publications, and has since 2004 worked on the writing staff of two New England-based renaissance faire production companies: Pastimes Entertainment and the Connecticut Renaissance Faire. 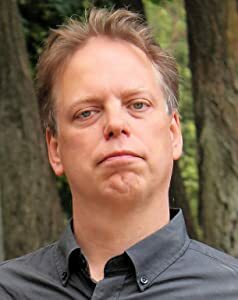 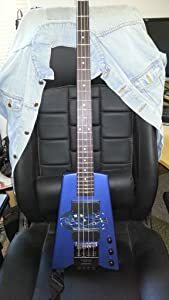 Follow Michael online at innsmouthlook.com. 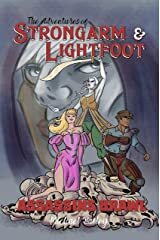 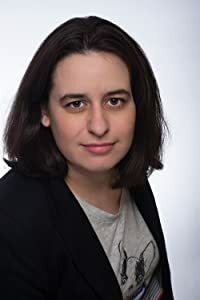 Copyright 2019 Patricia Lupien At last! 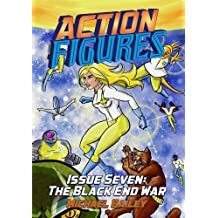 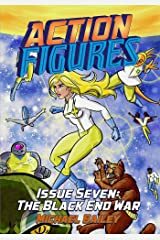 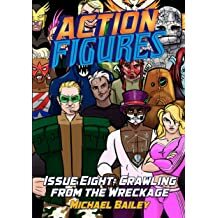 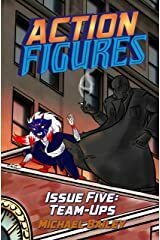 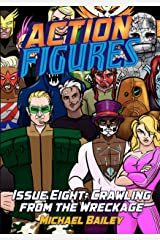 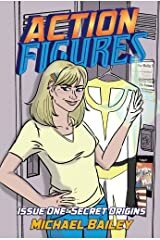 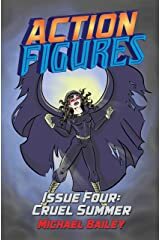 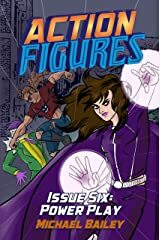 Action Figures – Issue Eight: Crawling From The Wreckage is ready to be unleashed on the reading public! 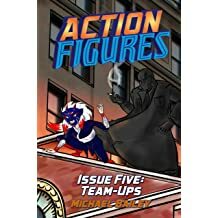 Copyright Fantasy Flight Games As you may have inferred from past posts, I love board games. 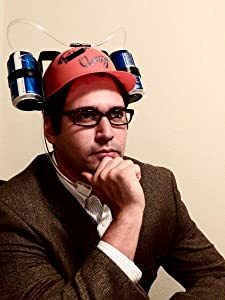 I’ve pretty much given up on video games, largely because I’m rarely in the mood to waste several hours playing a game on my own. 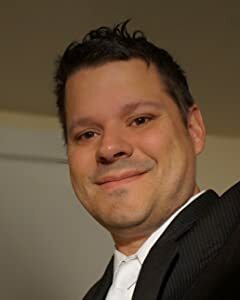 I like the social aspect of gaming and video games aren’t really doing that for me. 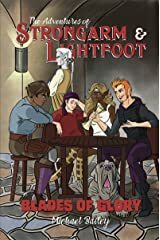 Copyright 2018 Tessa Beatrice/Underdog Comics Freedom Winds is a mini-comic written by me, illustrated by Tessa Beatrice, and distributed by Underdog Comics and artist Tessa Beatrice. 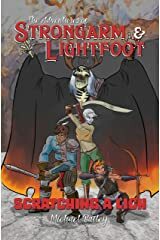 The comic follows the adventures of a crew of renegade pirate women fighting the Triangle Trade. 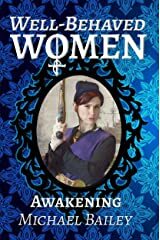 Michael C Bailey, "Well-Behaved Women: Awakening"
The 21st annual Connecticut Renaissance Faire presents its Local Author Series. 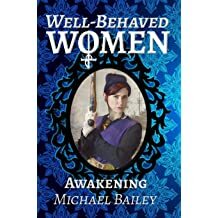 Michael Bailey will be signing and selling books throughout the day, and will debut Endtimes, the final book in the Well-Behaved Women trilogy.